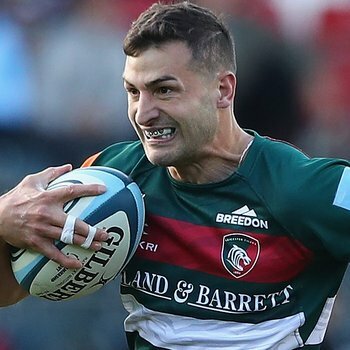 Jonny May says the core values of the game will be on show this Saturday afternoon at Twickenham when historic venue hosts the first East Midlands derby of the Gallagher Premiership. 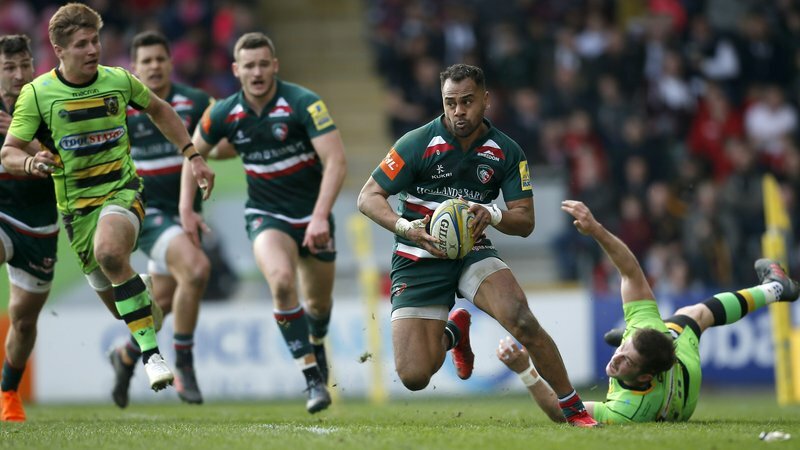 Speaking to LTTV at the home of Northampton Saints, the Leicester Tigers and England winger said: "That's the great thing about rugby, there's a level of respect and companionship that goes beyond the 80 minutes on the pitch." "It was awfully sad what happened to Rob ... it's the perfect opportunity for two teams who are big rivals to come together and help him on to his next chapter." 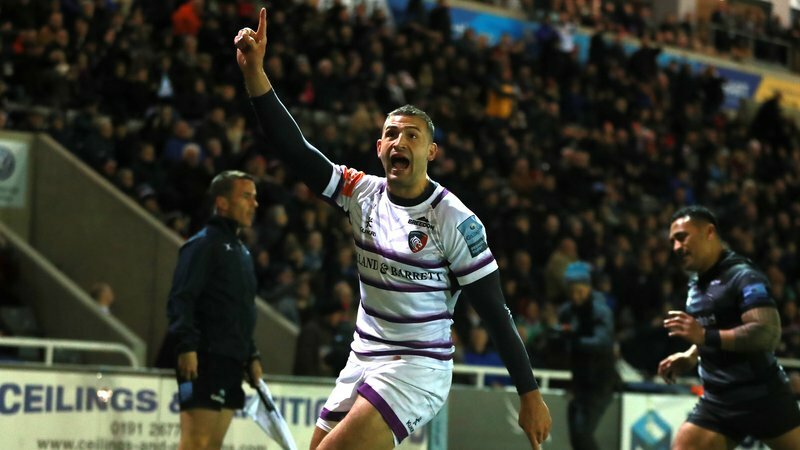 The venue is no stranger to May who has scored his share of tries at HQ for the national team and the Tigers speedster, who is still chasing a first victory over Saints since moving to Leicester, believes it will only add to an already 'edgy' occasion being hosted in London. "It adds to the occasions and benefits everybody, making for a more special day," May said. 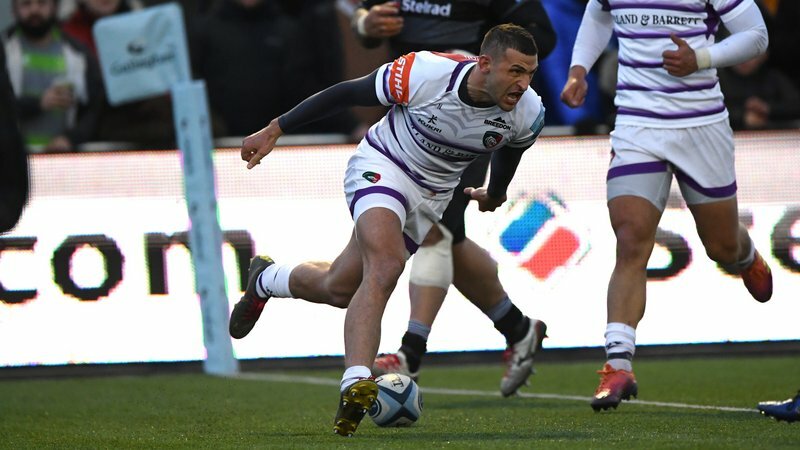 "It's a tough game already with an edge to it being a derby and a big occasion being at Twickenham. "For everybody to come together and do things for a good cause is a brilliant thing." 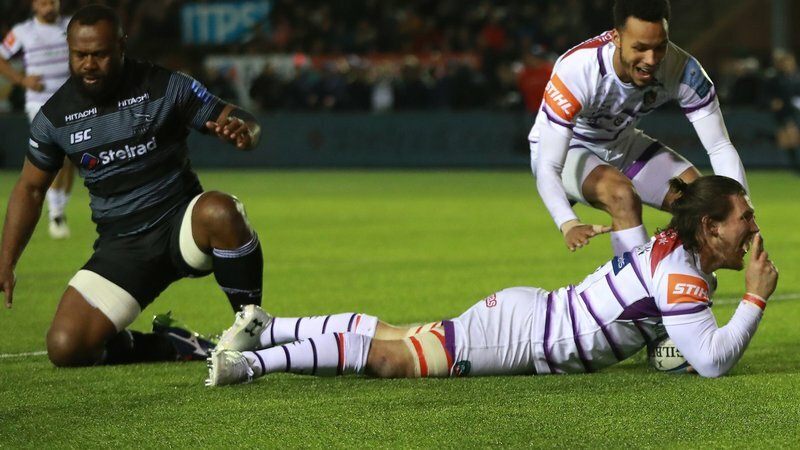 Watch the full interview with May from Franklin's Gardens, previewing this Saturday's Gallagher Premiership fixture, below on LTTV.